Lavender and peppermint might seem like an odd combination, one known for relaxation and the other for invigoration, but combined they create the perfect balance. Ingredients: Beeswax, Coconut Oil, Almond Oil, Cocoa Butter, Castor Oil, Lavender Essential Oil, Peppermint Essential Oil, Honey, and Vitamin E Oil. 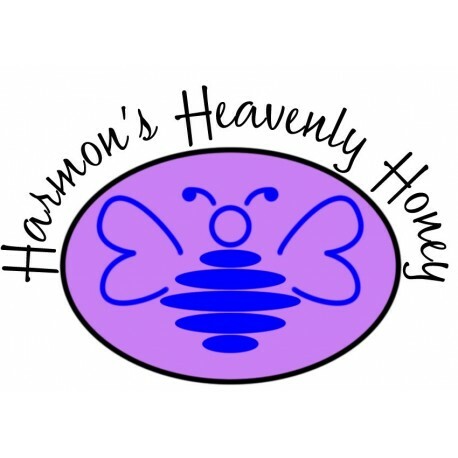 All of the lip balm from Harmon's Heavenly Honey is hand-made in small batches with products directly from our hives, a perfect and refreshing way to heal and protect your lips. So why buy ours? 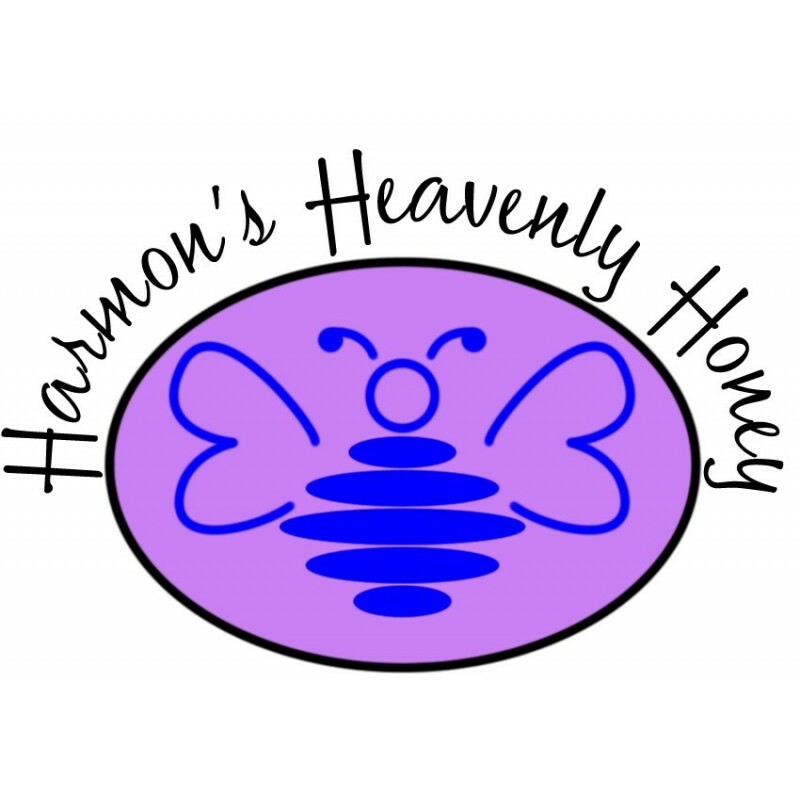 Because it was made the Harmon way: Love, patience, and with high quality ingredients. Do not leave in direct sunlight. 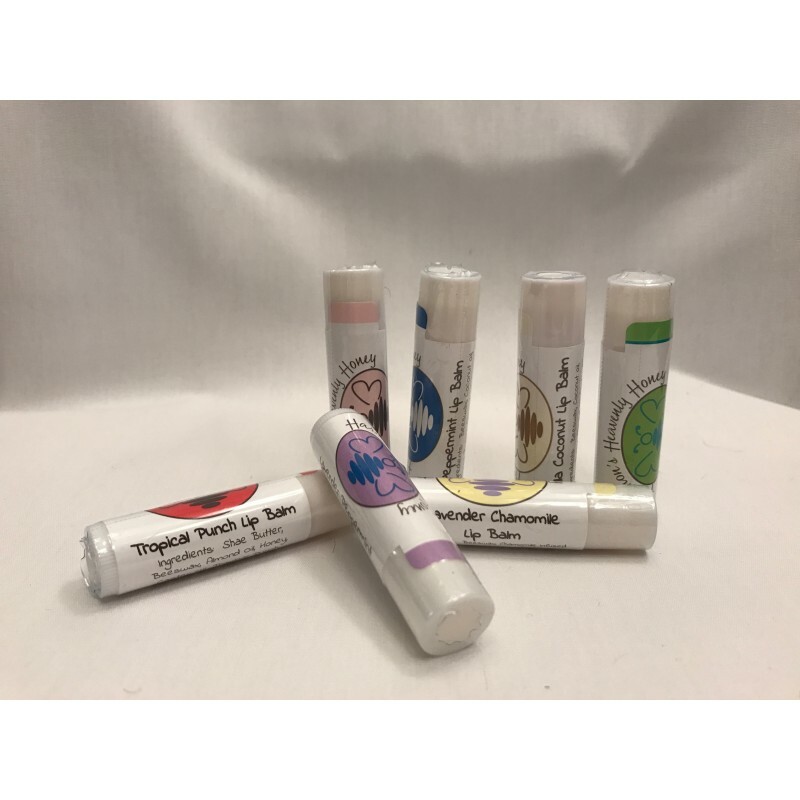 Our lip balm does not contain chemical stabilizers that are found in other products and therefore does not withstand the intense heat of being left in direct sun.